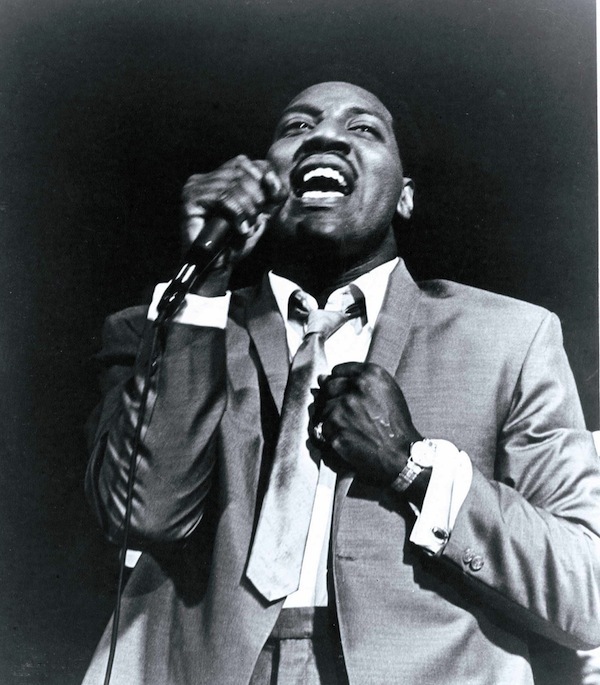 This first-ever BBC television documentary about Otis Redding follows him from childhood and marriage to the Memphis studios and segregated Southern clubs where he honed his unique stage act and voice. Through unseen home movies, the film reveals how Otis’s 1967 tour of Britain dramatically changed his life and music. After bringing soul to Europe he returned to conquer America, first with the ‘love-crowd’ at the Monterey Pop Festival and then with “(Sittin’ On) The Dock of the Bay,” which topped the charts only after his death at just 26 years old on December 10, 1967. The film includes rare and unseen performances, intimate interviews with Otis’ wife Zelma Redding and daughter Karla Redding-Andrews, and with original band members Steve Cropper and Booker T. Jones.